Charging your phone has never been simpler. 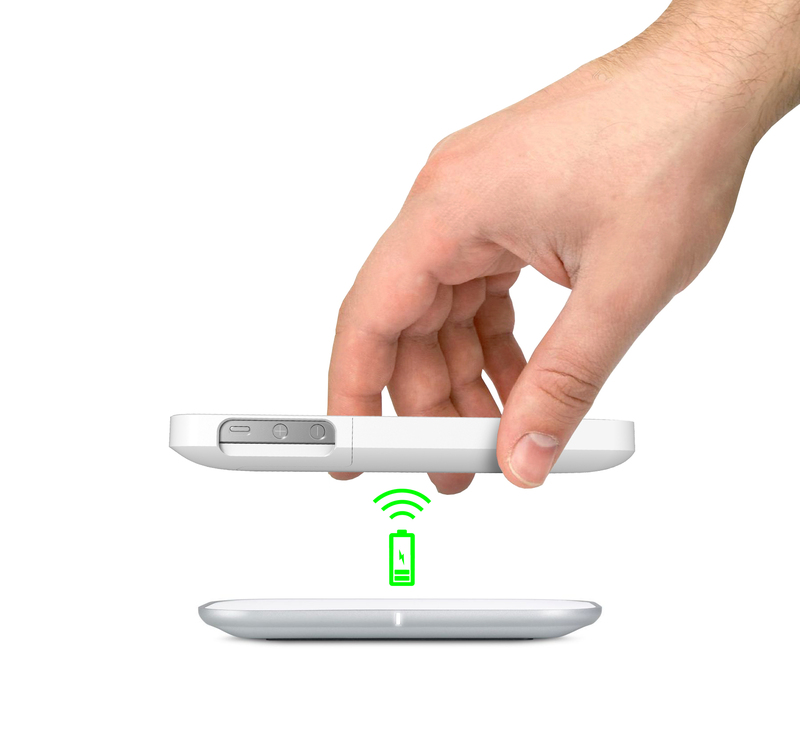 Just place on the mobee magic charger and your phone charges wirelessly. No more ports. No more cords. 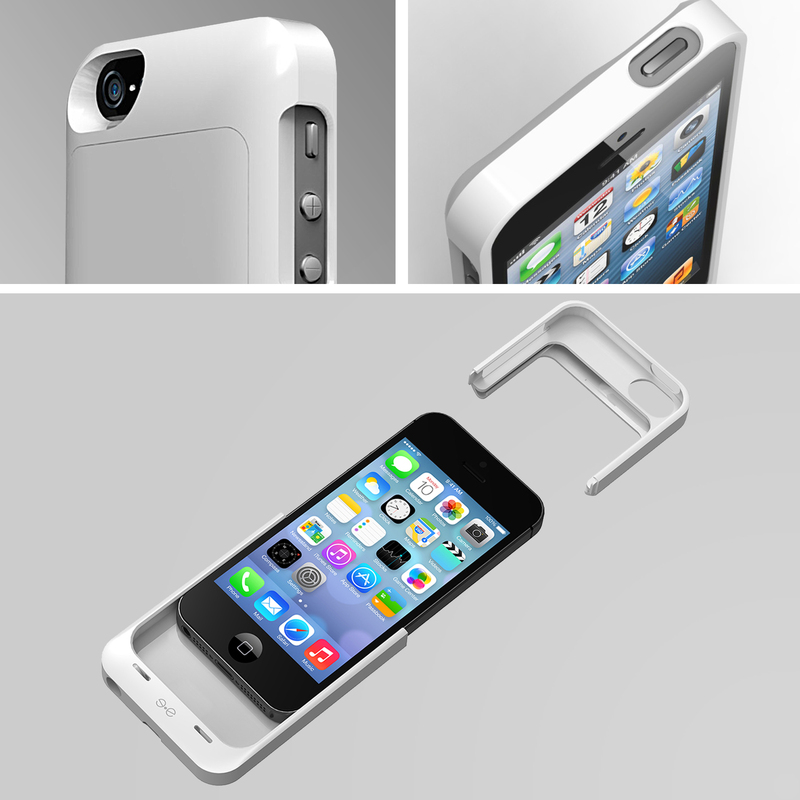 Ashcraft Design has collaborated with Mobee Technology to create the Magic Case, a backup battery case for your Iphone that provides up to 2 full recharges to ensure that you will never be without a charge. There is an elegance and sophisticated beauty to restraint in design. 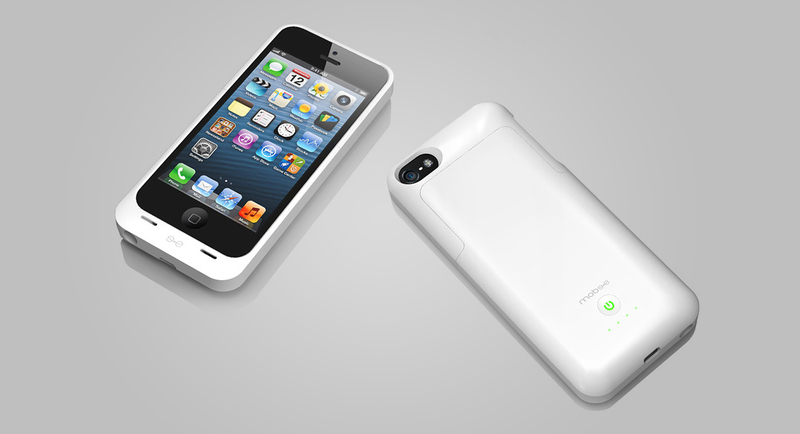 The function of the magic charger was intended for the most simplistic interaction between phone and charger. The physical design of the case was meant to enhance this interaction through the most pure manifestation of its form, stripping away all of the unnecessary and only leaving what was needed. No extra curves or details that might increase the thickness of the product or detract from the overall elegance of the simplicity of inductive charging. Extreme care was taken into the details of button, logo, & LED location and size.